This blog gathers testimonies from photo sessions and company news. MARIEE ROSE’S OFFICIAL WEBSITE HAS BEEN RENEWED ! MARIEE ROSE’s official website has been renewed! The design is simpler and more beautiful, the information is easier to find, and the pictures are summarized more easily. 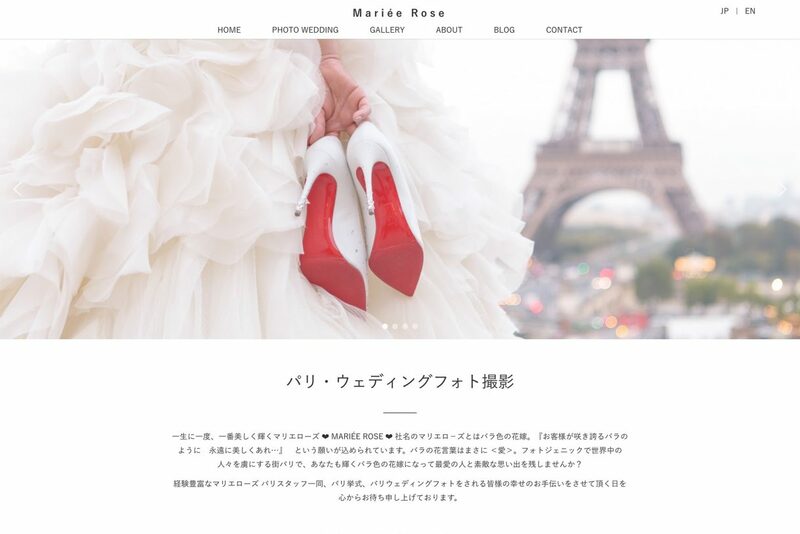 Also, SSL enhanced the security of the entire site with SSL, and the URL became https://www.marieerose.com. Thank you in the future.